We look after Mums, Dads, Babies, Kids and Grandparents. How to receive your FREE initial visit, save over £100 off your consultation and x-rays* & the best reasons to visit us! So, you’ve read all the way down to the bottom of our homepage, WOW, you must be really interested! 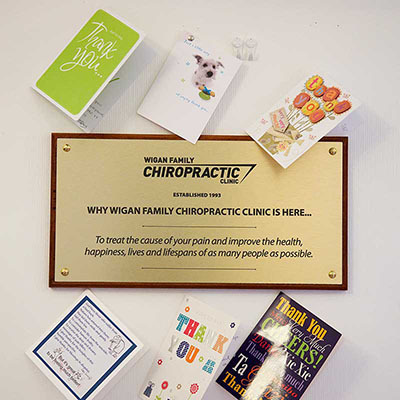 Maybe you won’t mind if we share our story and more importantly what makes us the best Chiropractic Clinic in Wigan, formally renamed as Wigan Family Chiropractic Hospital in July 2018. That’s right, Wigan Family Chiropractic Hospital! 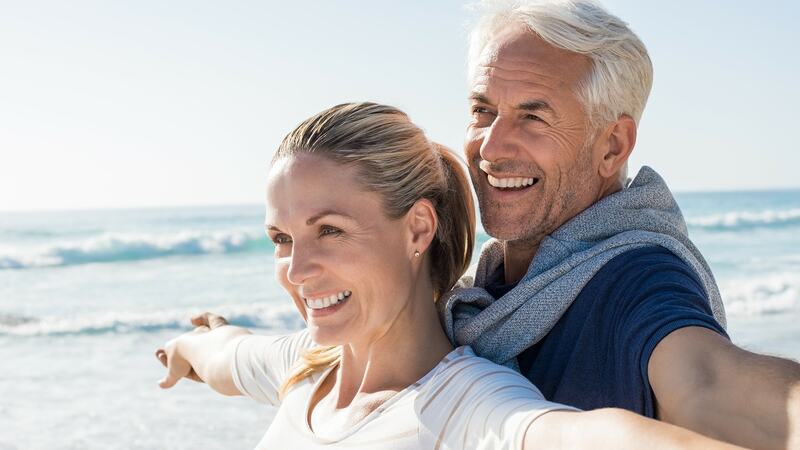 This is due to our Chiropractic team thinking bigger and helping people like you and me in many ways, including and beyond the typical back, sciatica and neck pain you'd think of seeing a Chiropractor for. 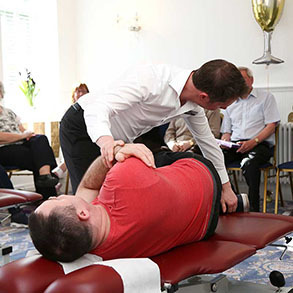 Firstly, we can help you with many 'usual' Chiropractic problems that start in your spine; like neck pain, headaches, trapped nerves, back pain, arthritis and sciatica. We do this by a series of Chiropractic Adjustments to your spine. 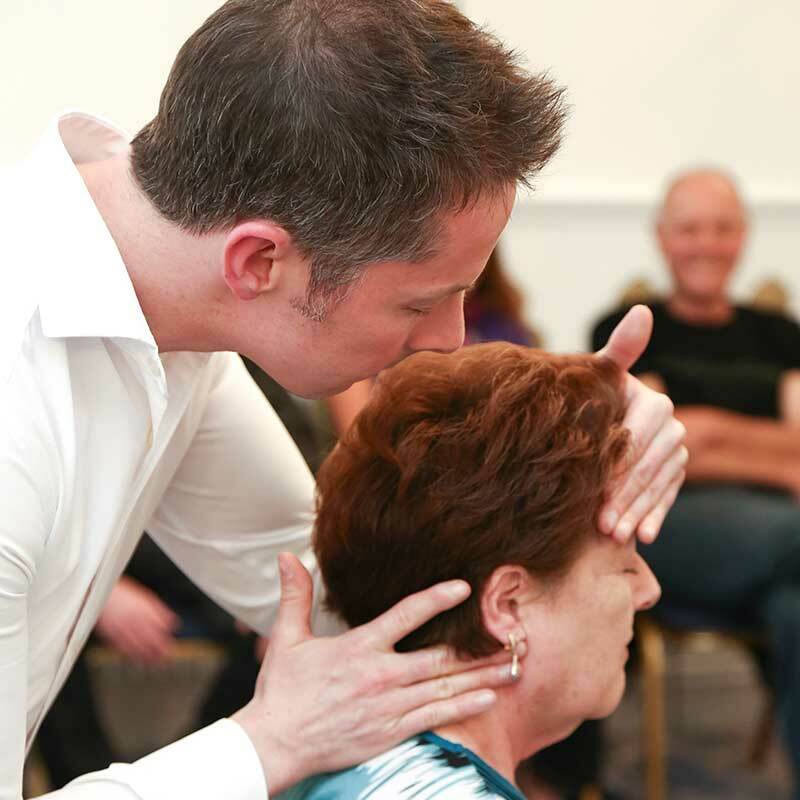 Secondly, which is our favourite part of Chiropractic, we also recognise that there is no limit to the potential you have to heal during Chiropractic care. People come to us and get better or manage better with problems, illnesses, injuries, and dis-eases that may seem to be nothing to do with their spines or Chiropractic. They often get better under Chiropractic care because it assists your brain and nerves to communicate better through your spine to the rest of your body. Remember how you learned at school that our brain controls everything? This includes pain relief and healing. Chiropractic care simply helps you use your own ability to heal your own mind and body. 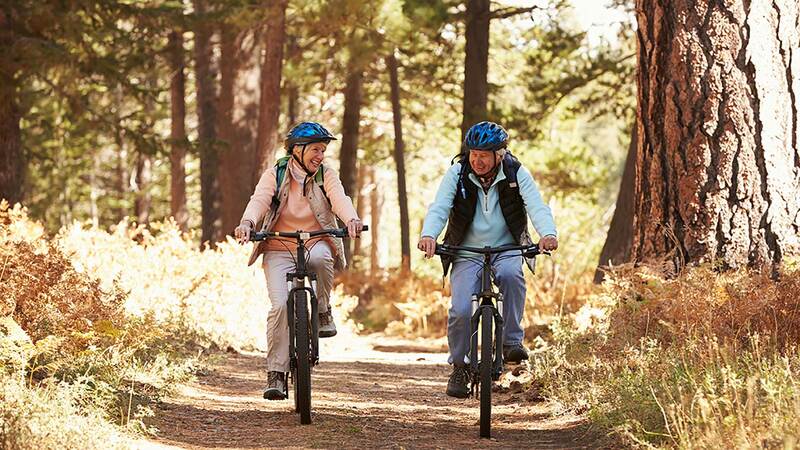 Your spine, brain and nerves have a fundamental role in all of your health!! We firstly opened our door in 1993 as Wigan Family Chiropractic Clinic, and we still see our first founding patient to this day! 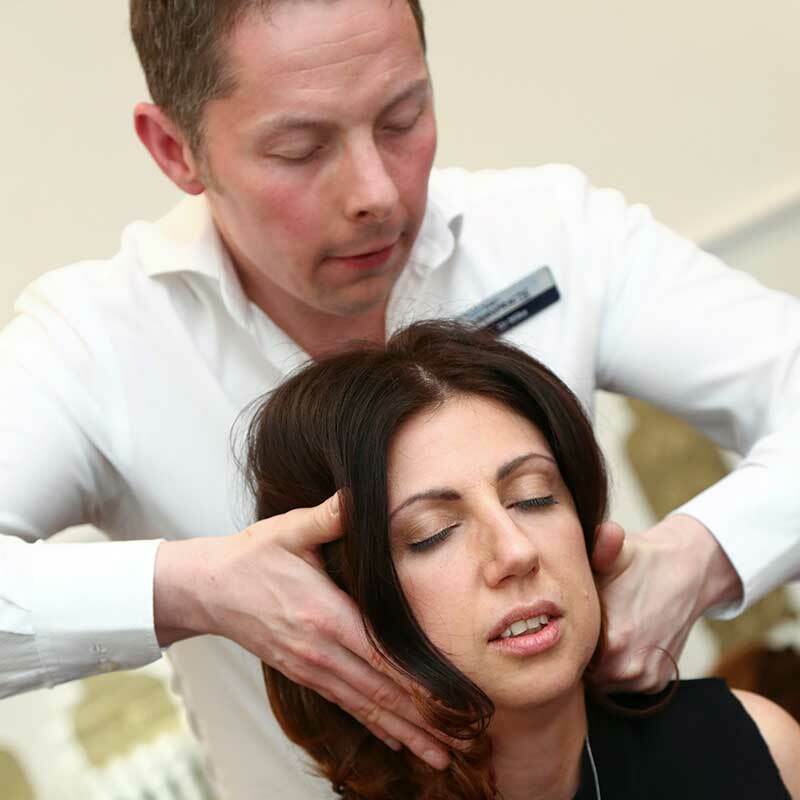 Originally the Clinic was opened by Chiropractor Dr Dean Kenny. 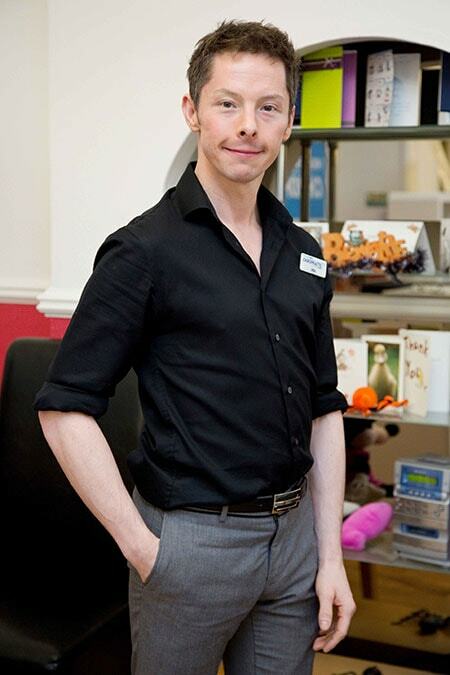 A graduate Chiropractor, Dr Mike Paull (a Wigan native) then took over the practice in 2004. Over time, we've always continued to try to do more for our people. 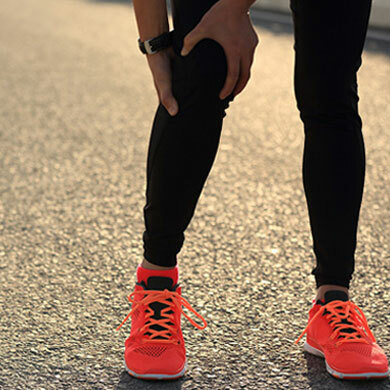 We believe here at Wigan Family Chiropractic Hospital in the importance of Chiropractic Care for helping people regain their health, no matter what is wrong, by assisting your own ability to heal. Our Chiropractors do not claim to cure or treat any condition. 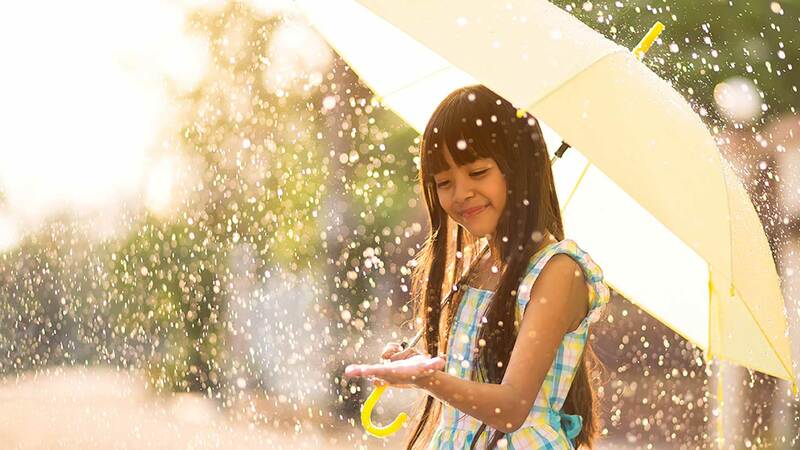 But, as you'll see from our reviews here, on Google and Facebook, many people have come to our Chiropractor and got better in many life-changing ways from all kinds of problems. We believe in trying to help people no matter what is wrong, how long you've had it, or what it's called (we are more interested in what you are called!). This is what makes us so different from many other great Chiropractic centres. Our Wigan Family Chiropractic Hospital 'thing' is that one day we hope to be serving patients from all around the world, because day in day out, we keep working hard to give people the best version of Chiropractic.We help people get the best results, which in turn helps more people. Why are we aiming to be the best? Because, let's face it, you deserve the best. We are glad to be starting in Wigan! If you've watched the Spears video above, you'll see why we'd love to do the same, if we don't who will? We too want to help people to move away from pain, suffering and dis-ease and back towards health, happiness, life and living. Join us to repeat history and help people, starting with you! We look forward to seeing you at Wigan Family Chiropractic Hospital where you will start your journey to a pain free or less painful (! ), healthier life. 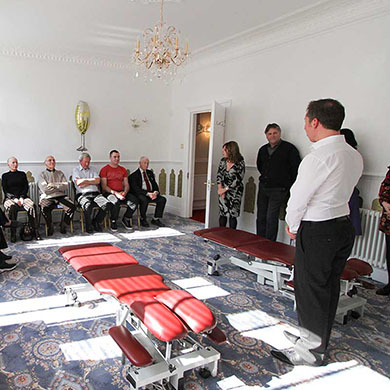 We welcome you to become the best you possible with THE BEST CHIROPRACTIC TEAM IN THE WORLD, based in Wigan! 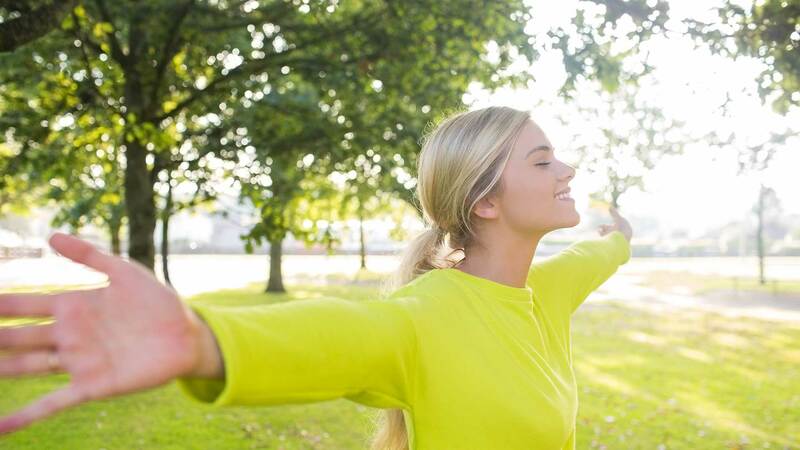 We'd love to help you, Call 01942 498480 to start feeling better! 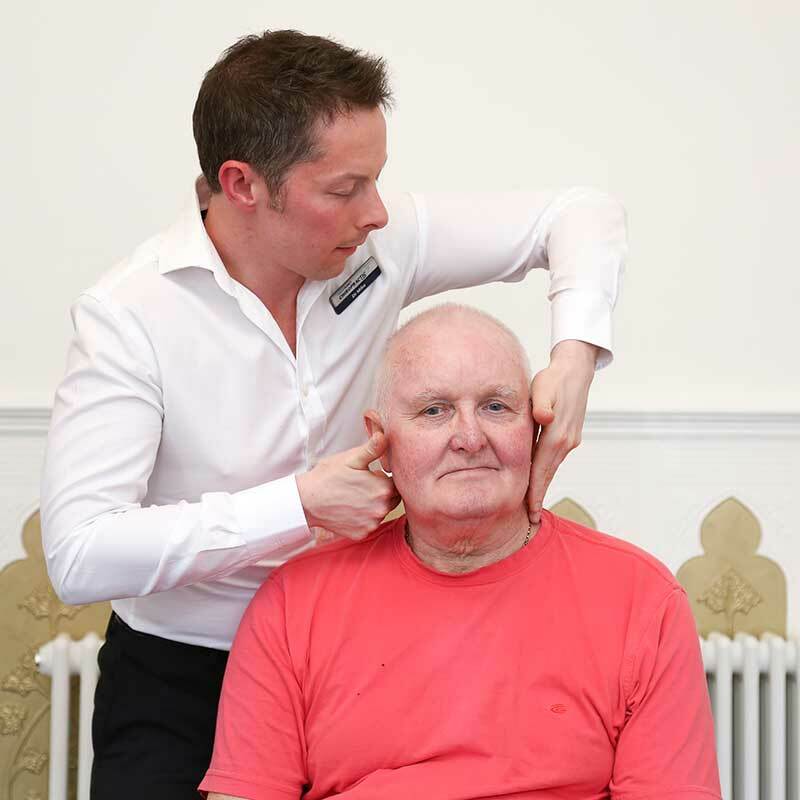 A native of Wigan myself, I am both very proud and happy to say that I've probably treated at least half of the local population by now since starting practice at Wigan Family Chiropractic Clinic in 2003.